Google Glass is an interesting piece of wearable technology that holds a lot of promise. But ever since the Glass Explorer program began there's been a number of reports calling out “Glassholes” -- a term used to describe people who do not use the gadget in socially acceptable ways. 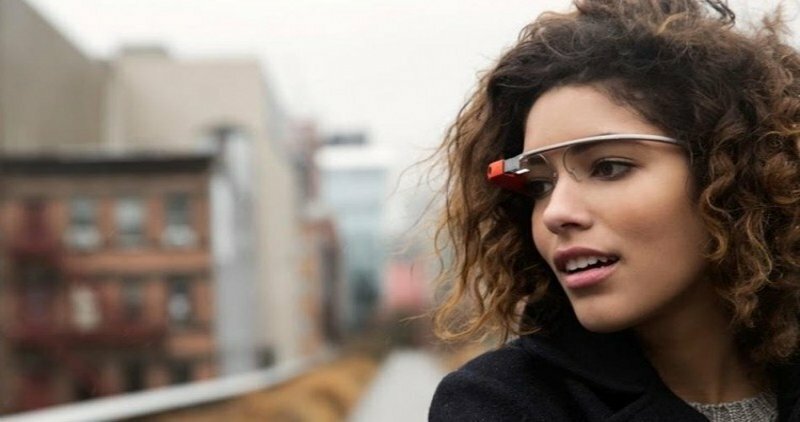 Well, it seems like the search giant has finally woken up to the problem, and has come up with an official Do's and Don'ts guide for owners of the high tech eyewear. The move aims to get Google Glass users positively welcomed in general public situations while wearing the technology. The guide emphasizes on not being creepy or rude if people have questions about the gadget. "Be polite and explain what Glass does and remember, a quick demo can go a long way", reads the website. It further suggests that Glass wearers should develop their own etiquette, and must not break rules in places where cell phones and cameras are not allowed, as the same rules apply to Glass as well. According to the guide, you should ask for permission before taking photos or videos of others. You shouldn't expect people to ignore you when you are wearing Glass, and if you are worried about any interruptions, just remove them and keep them at a safe place. The guide comes in the wake of several reports of people being harassed and even banned just for wearing the smart glasses. Most recently, one explorer was asked to leave the Lost Lake Cafe in Seattle after he refused to take his device off, while another one was interrogated by the FBI for wearing the device at a movie theater.